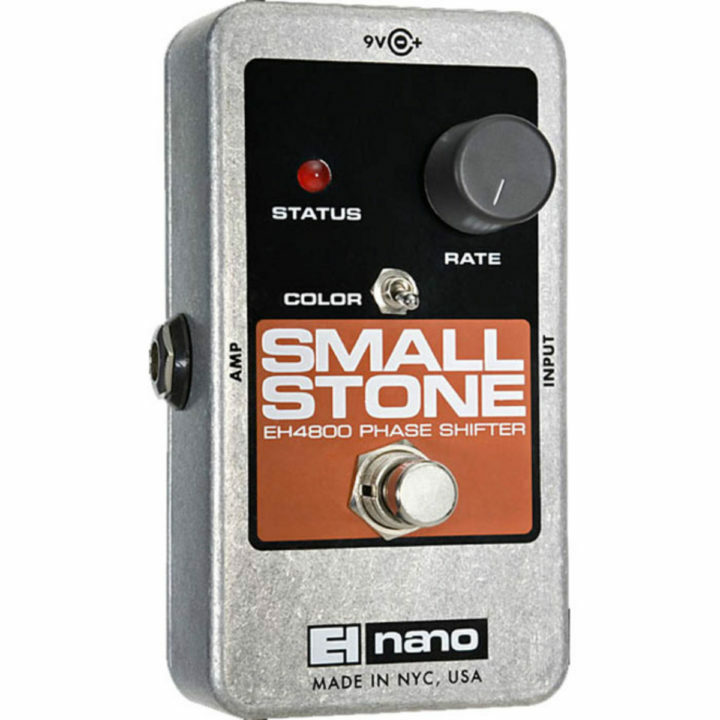 The most popular phase shifter of all time reincarnated The Small Stone’s full bodied, three dimensional phasing adds a special swirl to every musical style. Blues boys and babes dig its rapidly rotating speaker effect while Country players use it to add seasoning to their chicken’ pickin’. Metal-heads and Industrialists dig the Stone’s jet plane woosh. No matter what your musical pleasure, the Small Stone is guaranteed to increase it!